Thrift Diving transformed this 'dumpster' desk with paint and a little TLC. 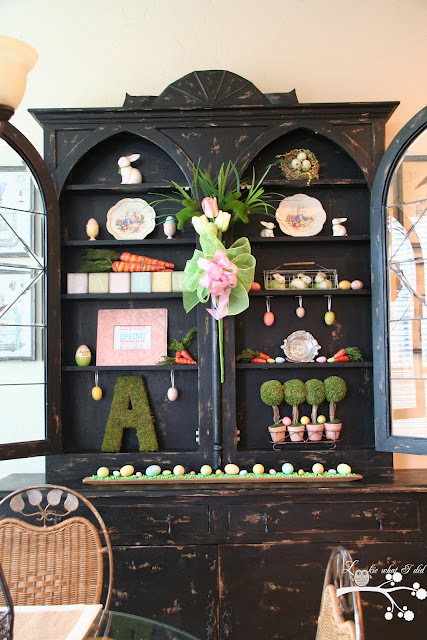 Lookie What I Did welcomes spring with her fabulously decorated hutch. The Decorating Diaries created this beautiful Book Page Frame Chalkboard from an old frame and vintage book pages. Our Joy His Glory shares an simple tutorial for making "No Carpentry" Cornice Boards. 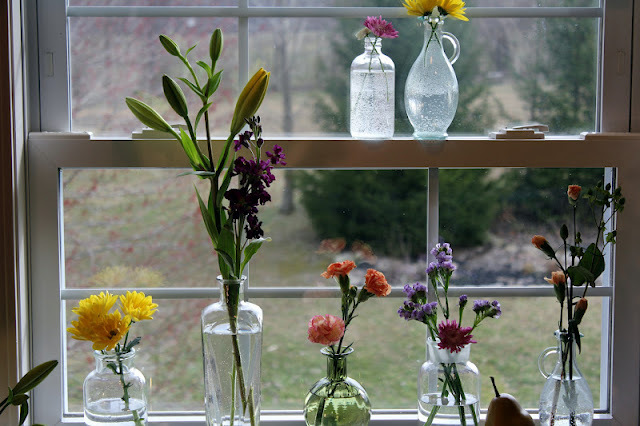 I'm Sharon With You inspires you to bring 'spring' inside with a few simple buds and vases. 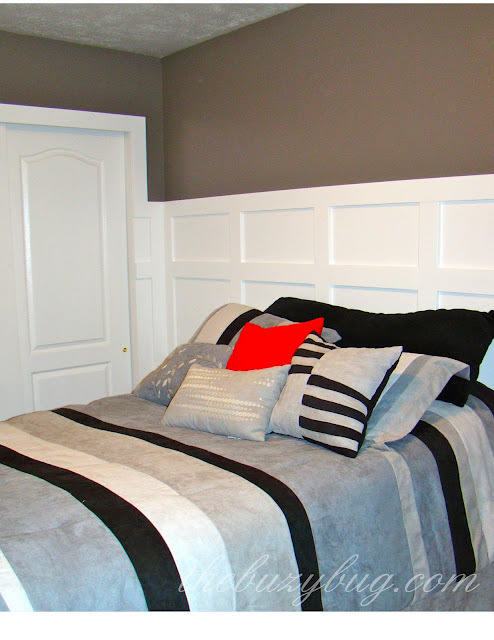 The Buzy Bug transformed her son's room with wood work and paint. Bliss Ranch gave an old piece of furniture new life. Life in Dawleywood shows how to create an adorable layette gown using a onesie and fabric. Design Dreams by Anne reveals her recipe for chalk paint with the amazing turquoise armoire. 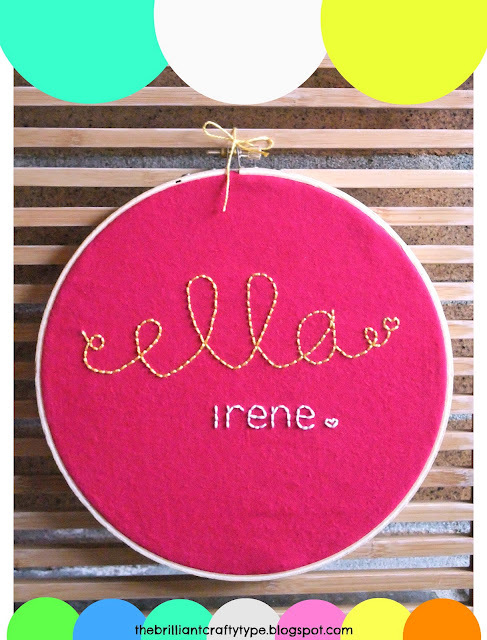 The Brilliant Crafty Type shows off a fun project that would make a perfect gift for your next baby shower. 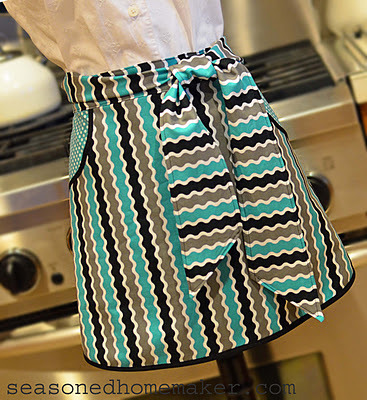 And last but not least, The Seasoned Homemaker shows how to create a chic clothespin apron. Thank you for hosting! I'm new to your party and live in San Antonio! 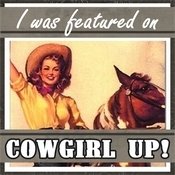 It's fun to "meet" other bloggers from Texas! Thank you for featuring my project on your blog!